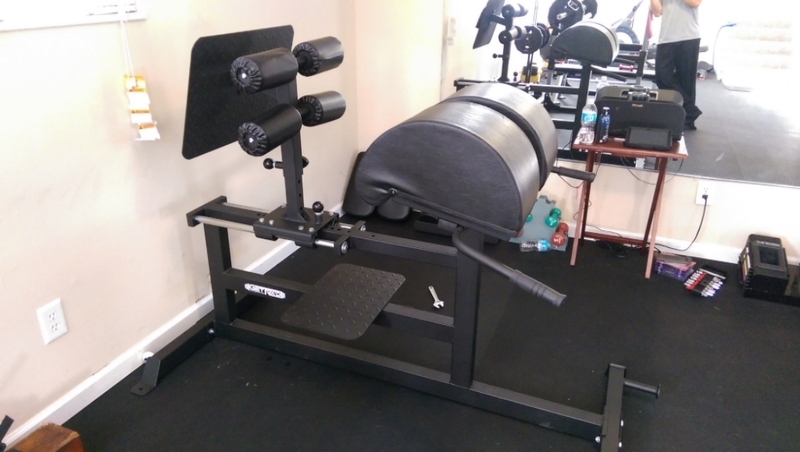 Thanks to the heavy praise from several people I broke down and decided to buy the GetRXD GHD this past Black Friday. I remain skeptical about whether the effectiveness of GHD’s is really worth the hype, but the general consensus appears to be that it is the best tool for hamstring development and regular use should equate to a stronger posterior chain. 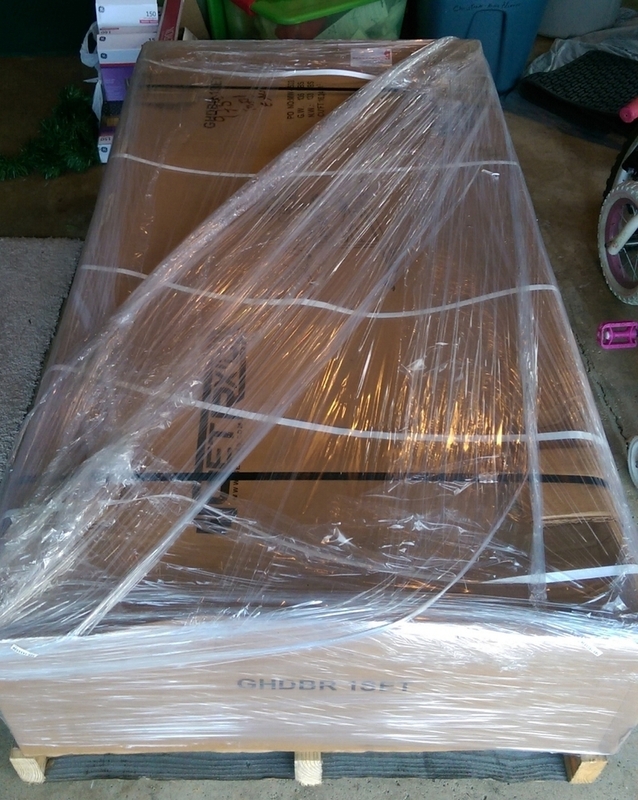 I placed my GHD ordered on November 24th during the Black Friday madness, received shipping confirmation on the 30th, and it arrived to my doorstep on December 2nd! I was given a courtesy call to schedule a delivery date and it arrived in shrink wrapping secured to a long shipping pallet. Thankfully the delivery guy was nice enough to haul into the garage despite it being ‘curbside delivery only’, otherwise I would have been unpacking on the driveway and taking it in piece by piece. Inside the box packing was nothing special, the machine pieces were arranged neatly and loosely wrapped in protective covers. Despite not having any foam protection nothing appeared damaged or banged around, so I appreciated not having to spend an extra hour unpacking each individual piece. The large half-moon pads were in their own separate box though, and I remember being surprised at how HUGE they were compared to the Body-solid pads I’ve owned previously. I was also happy to see that the linear bearing portion was pre-assembled and easy to attach to the main support bars, which were already in place on the main frame. 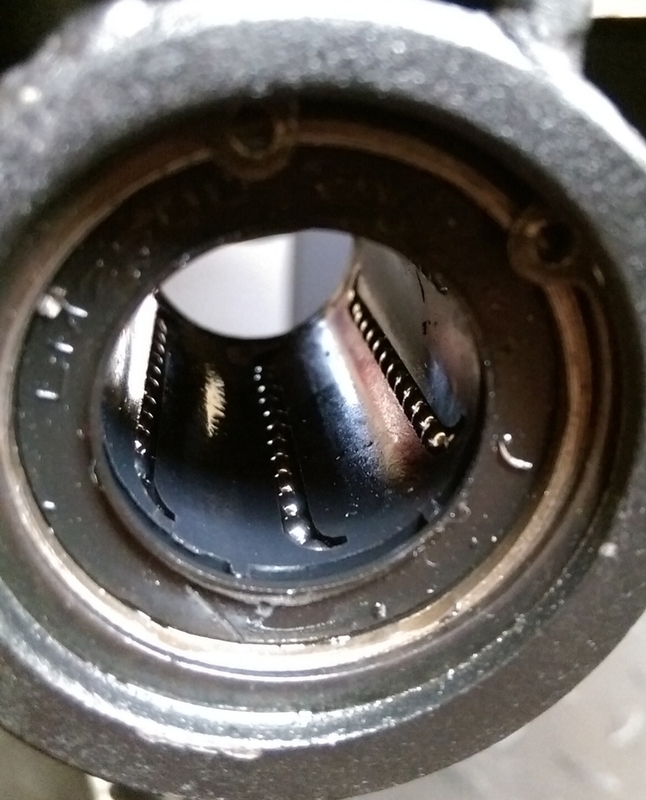 The bearings may look rough, and maybe it is a tad cheesy how they suggest not tightening the bolts down fully as a fix, but making quick adjustments is the best feature of this machine. Literally, I can use two fingers to pull the pin up and then slide it around while just holding the pin. Assembly Tip: Like any machine, do not fully tighten the bolts until the machine is in its resting place. Also, to ensure that the linear bearings are smooth the screws attaching them should be loose and easily unscrewed by hand. I found some videos online from GetRXD explaining why this is important, if they are fully tightened down it may cause the action to be rough and difficult to slide with one hand. The overall quality is what you would expect from a budget friendly ‘Residential’ machine, and I would say it falls somewhere above Yukon and slightly below Body-solid quality. For a direct comparison of the steel thickness I had an extra footplate from my Body-solid GHYP345 lying around so I did a side-by-side. It looks close but I felt that the BS was a little more substantial and the finish on the diamond pattern was larger and cleaner looking. I am very pleased with the thickness and level of firmness of the pad though, they seemed to have found a nice middle ground between feeling comfortable and not feeling like a trigger point roller on your quads. The rear pads on the footplate are cheap run of the mill rollers, nothing special but they do the job done and come with covers to help extend their life expectancy. 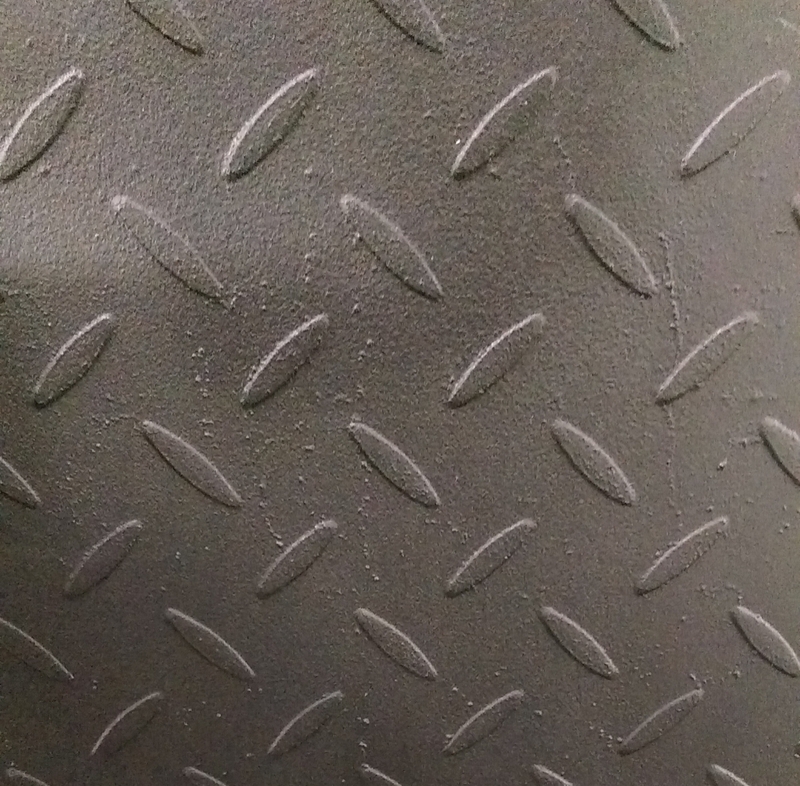 Cost savings are most apparent with the pads, from the cheap large grain pleather to the thickness of the plywood backing, it has is biggest potential for failing after years of heavy abuse. The only quality control issues that I had during assembly were concerning the front thigh pads, two of the eight screws became lodged halfway and appear to have broken the locking nut free from the plywood backing. I’m not ruling out that I torqued them with a socket wrench too hard during assembly, so I would advise caution when putting them in and to start every screw by hand before tightening down completely. 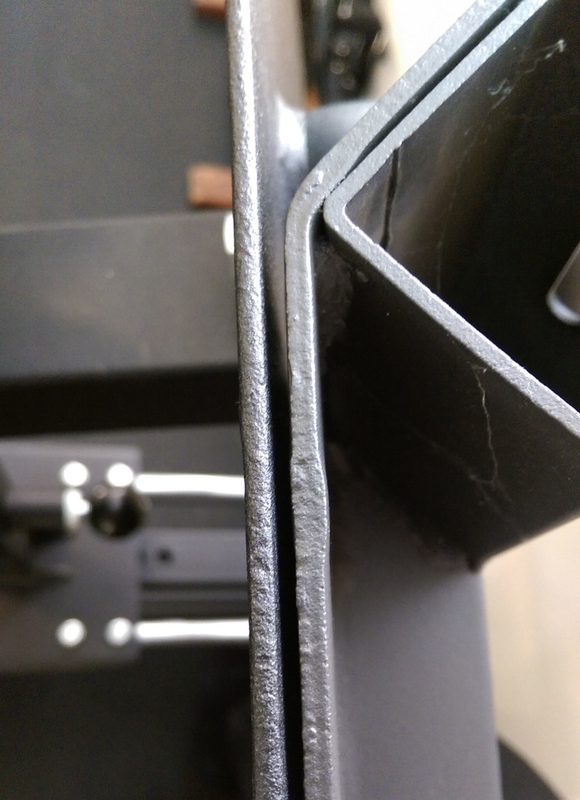 Editor’s Note: If what this shows isn’t clear, the Get Rx’d GHD (left) is butted up against the Body Solid hyperextension (right) to show any difference in the steel. This is my first GHD machine so I’m unable to directly compare it to another brand, but ‘performance’ wise I’m very satisfied and I do not feel like I’m missing out on any key features by buying cheaper. The adjustability options of the footplate and positioning are excellent, the front split-pads are large and comfortable, and the linear bearing action is smooth enough that you can make quick adjustments with a single hand, and the machine is relatively light and easy to move around. While performing GHR’s, hyperextensions, and ab crunches there is no noticeable movement or flex in the frame and I have no fear of it ever tipping during explosive or weighted movements. What more are you looking for in a GHD? Drawbacks: Hyperextensions are not as comfortable as I had hoped, because the pads are so large you are unable to get full range of motion at the bottom of the movement. Adjusting the height of the footplate is more on the difficult side, but once I found the desired height for GHR’s I have been able to use that same height for both Hypers and Ab work. Lastly, I would have also liked the metal stepping plate to be larger and more secure, if you don’t pay attention I could see someone banging their shin into the corner of the guide rails. GetRXD was very helpful and friendly when I placed the order on Black Friday, and they have been even more so when I contacted them regarding the issue with my pads. They have offered to send me a new set of replacement pads at no charge if I cannot fix the issue myself, which I declined based on the performance of the pads thus far. I will give an update on that later on, hopefully I can disassemble the pads without issues and re-attach the locking nut (if you call it that) to the plywood. This is THE ‘affordable’ Glute Ham Developer, period. 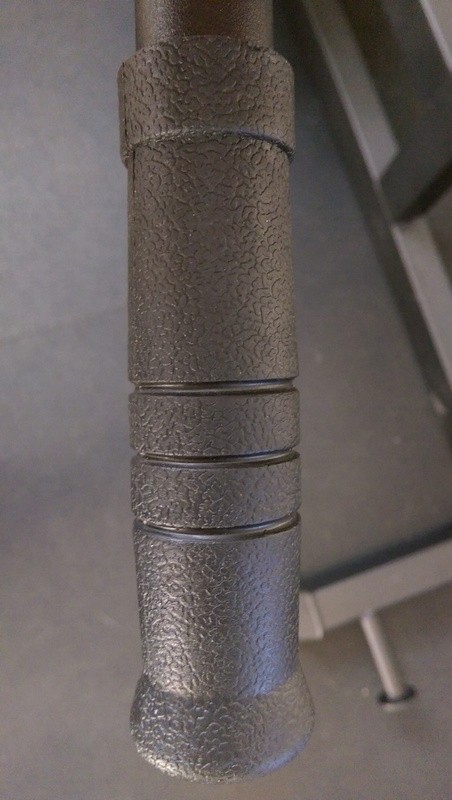 There is a good reason why this machine is frequently mentioned in the GHD discussion, because it very well may be to GHD’s what the CAP OB-86b is to Olympic barbells. It’s a no thrills machine that meets the minimum requirements on acceptable quality, while providing an amazing value with standard features found on more expensive brands (split pad, tilted footplate/pad design, smooth linear bearings, band pegs, large footplate). It should be mentioned that there are several companies that apparently use the same manufacturer in China. REP Fitness appears to sell the EXACT machine at a slightly lower regular price, and for a little more Vulcan Strength has a very similar one with some design differences in the footplate. I paid $465 to have it shipped outside of the Black Friday deal. Michael is an MBA, former collegiate athlete and member of the National Strength and Conditioning Association (NSCA), amateur bodybuilder, fitness equipment enthusiast and collector of vintage/rare Olympic weights. 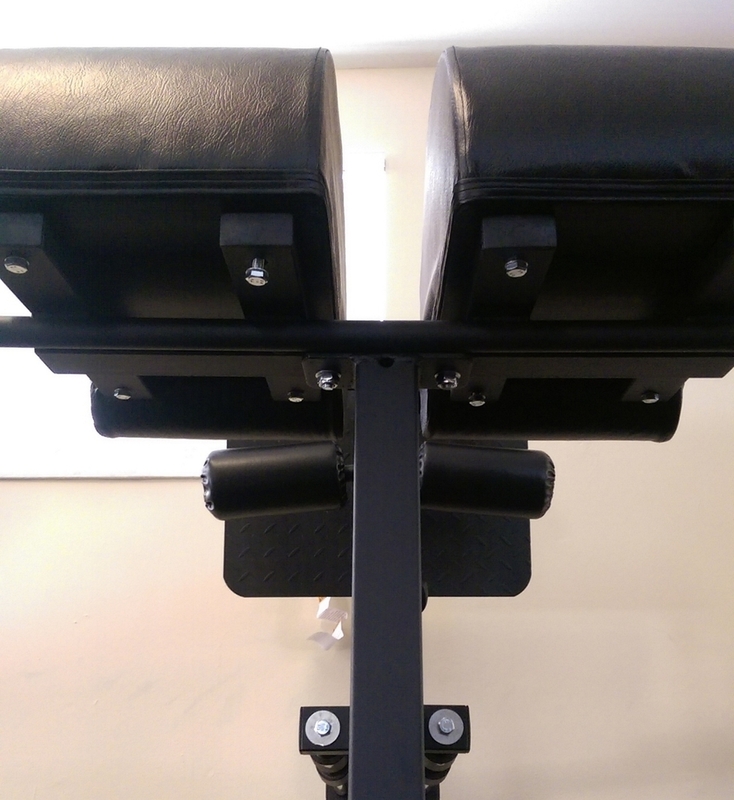 Thanks for the detailed photos – that looks like a great GHD unit. 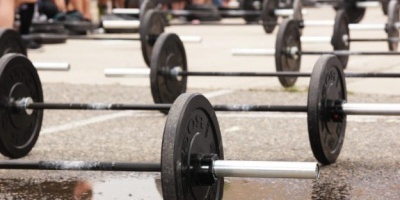 I’ll tell everyone near and far about the GHR – very underutilized and unappreciated exercise. 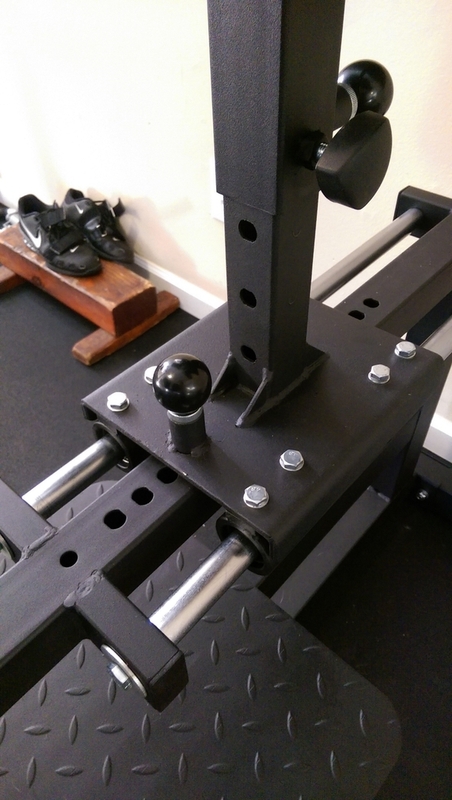 Overall the GHD definitely has something beneficial to offer in regards to hamstring development, but I can see how someone might question whether it’s a true necessity when setting up a home gym. During leg day a combination of barbell squats, front squats, good mornings, walking lunges, and stiff leg deadlifts would make most people suffer from a serious case of DOMS. Outside of finding a great Black Friday deal like the one above, I would highly recommend people consider a decent 45 degree hyperextension for a lower cost/floor space investment. There are very few movements that will burn up the hamstrings better than grabbing a 45lb plate, setting the pads low on your thigh, and busting out sets of 15-20 while keeping your lower back locked. One could use either, as long as you’re intense, and focused… I have a couple books by Vince Gironda, and you all should look through some of those way early photos and see what they training on… Geez oh man, the stuff we have today is elegant! Very thorough and focused. Thanks for the great read. We also bought about six of the same CAPS bar and have been quire pleased with it. The Cap OB-86B is one of my favorite bars, IMO the value far exceeds anything on the market today, and when you take the time to properly maintenance the sleeves you will be surprised how well the spin increases substantially. 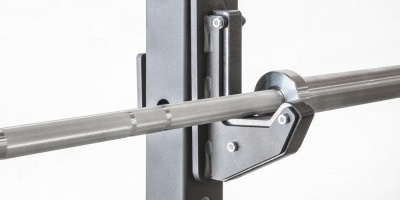 I have owned Olympic bars in the $600 price range, and would have no issues recommending the CAP bar to any of my Bodybuiding or Powerlifting friends. It’s a UNICORN among affordable gym equipment, and that is why I felt the GetRXD Glute Ham Developer deserved to be mentioned in the same category.